Placed on the eastern side of Kurisumala Hill in Vagamon, Murugan Mala is a small hill, which is around 8 km from the hill town. The hill is adorned with the temple of Lord Murugan, erected using a single rock. An example of rock-cut temple architecture of India, this temple is flocked by devotees from all over the country, every year. The deity of the temple, Lord Murugan, is known to be the son of Lord Shiva. After paying your reverence to the lord, once you step out of the temple, the cool fresh breeze welcomes you and the mesmerizing view of the surrounding leaves you awestruck. Talking a stroll is the best way to explore the place. Tourists can easily spend some peaceful moments here on the hill while enjoying the lush view and the sprinkled serenity. 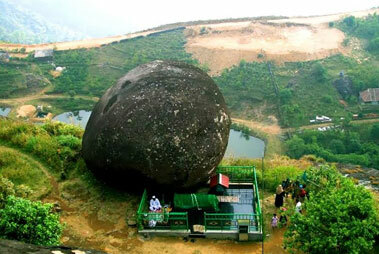 Murugan Mala hill temple is one of the best attractions in Vagamon. It is not only an ideal place for devotees of Lord Murugan but also for nature lovers, avid photographers and loners. 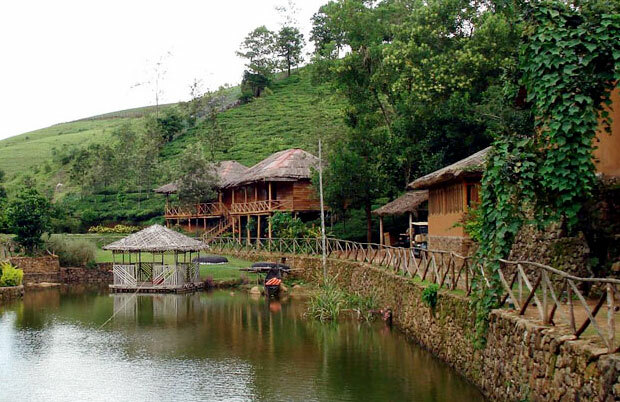 Ananya Hill Resort Vagamon, a 3-star establishment in Kerala is an idyllic retreat for nature lovers . 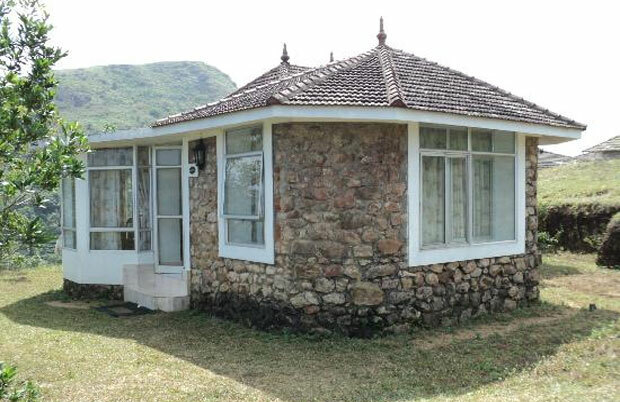 . . Read More..
Vagamon hide out Resort in Vagamon is known for its eco-friendly environment. Engulfed amidst the . . . Read More..